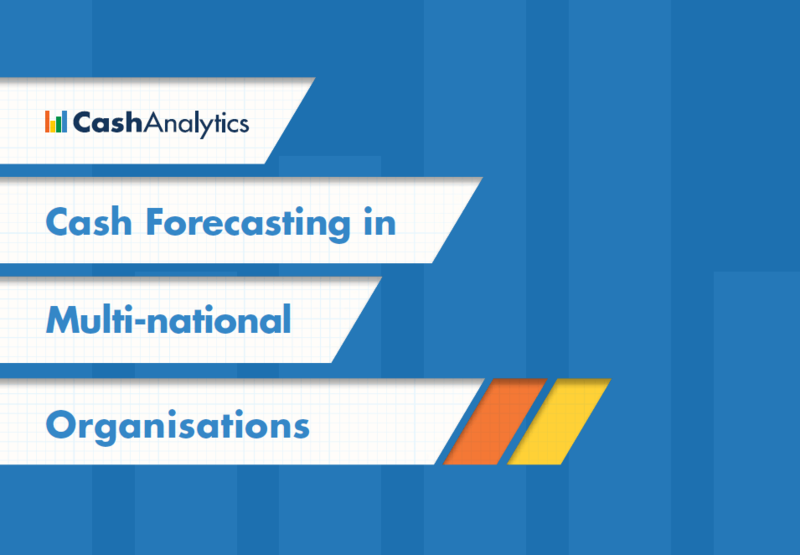 Measuring the accuracy of forecasts you use for decision making reporting purposes, on an ongoing basis, is core to operating a high value cash forecasting process. 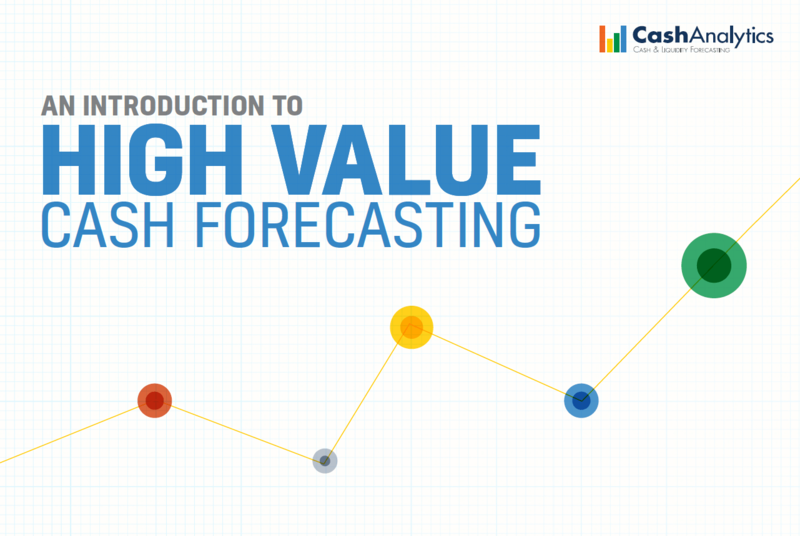 Before attempting to measure forecast accuracy there are a number of key items to consider such as where will you source actual cash flow data and what cash flow metric are you measuring for accuracy. 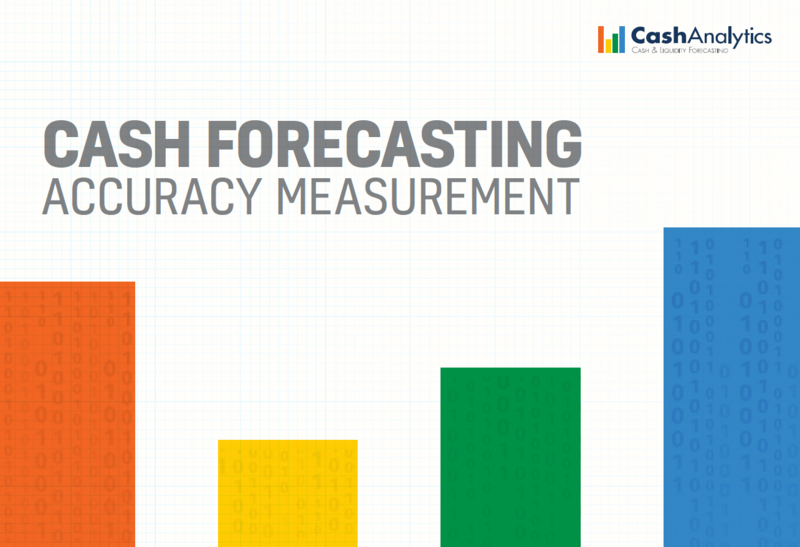 All accuracy measurement is based on an actual versus forecast calculation. This calculation involves comparing a forecast cash position or flow to the actual cash position or flow, when it is known. Count down accuracy analysis builds on actual versus forecast analysis and allows you to track the accuracy of forecasts as you monitor accuracy trends and track accuracy as you move towards a specific date.